FREMONT, Ohio (August 21, 2018) – Heavy rains throughout the morning and afternoon forced the cancellation of racing at Fremont Speedway set for Roots Poultry Night, Tuesday, Aug. 21. The event was to kick off the Sandusky County Fair which will run throughout the week. “This is very disappointing. The race teams and fans look forward to this event that is a long-standing tradition for the Sandusky County Fair. But, we encourage all the race fans and everyone in the area to come out to the fair for all the other events throughout the week from pro wrestling Wednesday and the rodeo on Thursday to the demo derby Friday and the tractor pulls Saturday; there’s really something for everyone,” said Rich Farmer, Fremont Speedway Promoter. 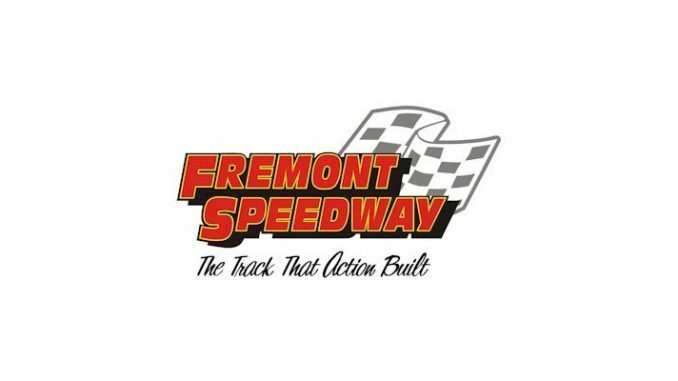 Fremont Speedway will be back in action Saturday, Sept. 8 for Kistler Racing Products Season Championship Night featuring the All Pro Aluminum Cylinder Heads FAST 410 Championship Series Presented by Ohio Logistics along with the Fremont Federal Credit Union 305 Sprints, Burmeister Trophy Dirt Trucks and the McCullough Industries Limited Late Models. It is also the “salute to champions” as all former track champions are welcome to attend.